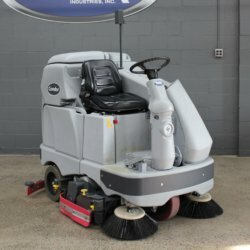 Scrubber/Sweepers and Sweeper/Scrubbers offer the ability to both scrub and sweep your floors with a single machine in one pass. 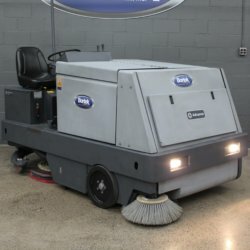 No need to sweep up ahead of time! 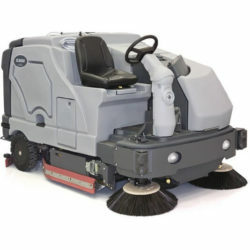 Scrubber/Sweepers do wet cleaning and sweep up small debris with a single cleaning mechanism. 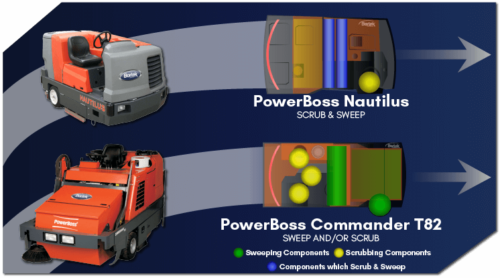 Sweeper/Scrubbers, on the other hand, have separate sweeping and scrubbing components, and are therefore able to do one or the other (or both at once). 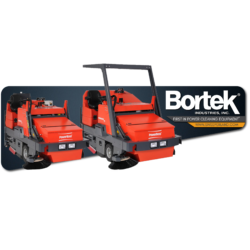 Read more about the differences here. 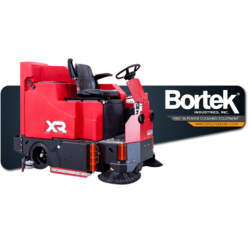 With one pass of the machine, you perform three functions: pre-sweeping, wet scrubbing, and dry vacuuming. 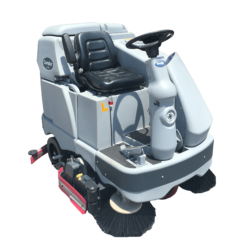 The Admiral 40 is also easy to service and delivers a comfortable ride. 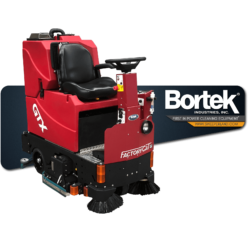 When you think of the Commander you think of tough, industrial, all-steel construction that can handle virtually any cleaning conditions. 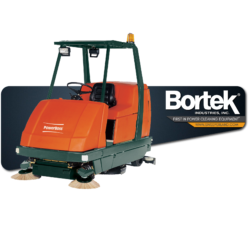 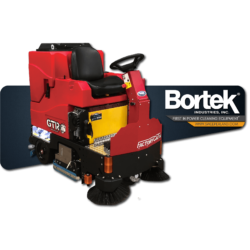 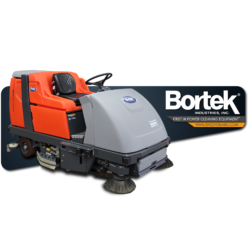 A battery powered sweeper/scrubber machine includes a high speed scrub deck with multiple brush pressures settings for increased capability and performance that reduces the need to scrub twice.